In this session pupils will learn about biodiversity, the importance of conservation of wildlife, how some insects live , how they adapt and what we can learn from them. 10 minutes - Introduction to Centre leader. Name game energiser to quickly get to know each other. 15 minutes - Introduction to Sustainability Ethics. Earth Care, People Care, Fair shares. Visual aids and board to engage and explain. Circle discussion. Earth care: Importance of biodiversity. Looking after wildlife. How animals and insects work to find food, and adapt. Fair share: How we share our resources during activities. 20 minutes - Nature scavenger hunt. Insect identification. How species adapt to survive and what we can learn from them. Biomimicry: looking at their qualities & functions, and how they can inspire design. 20 minutes - Bee game. How bees organise themselves. How they find food. What the different jobs are for different bees. What can we learn from them? 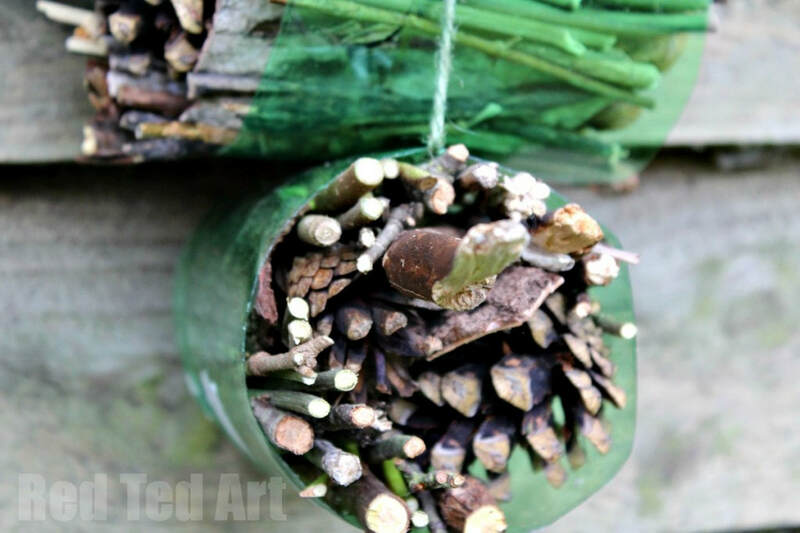 20 minutes - Mini bug hotels. ( If there is appropriate outside space and natural materials present). Creating small homes for insects using recycled and natural materials. KS1 Science - Describe how animals obtain their food from plants and other animals, using the idea of a simple food chain, and identify and name different sources of food. KS2 Science - Explore and use classification keys to help group, identify and name a variety of living things in their local and wider environment. KS2 Science - Recognise that environments can change and that this can sometimes pose dangers to living things. KS2 Science - Construct and interpret a variety of food chains, identifying producers, predators and prey.